How do I access resources from off-campus? 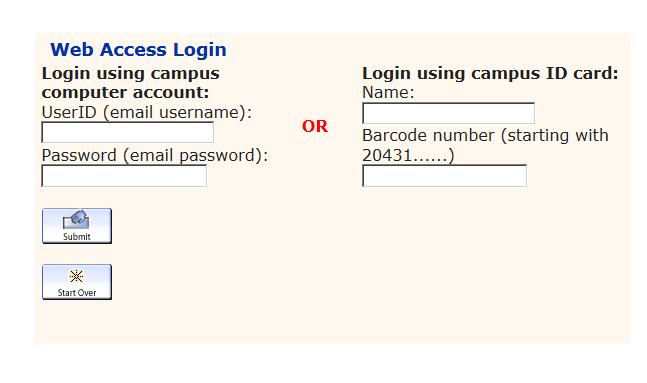 Your Username and Password from your Le Moyne Computer Account. Your name and barcode as it appears on your Le Moyne ID card. Once you have logged in, you will be able to access the resource as though you were on-campus. For more information, read the "Off-Campus Access" help guide. There you will also find a handy bookmarklet that you can use to push the page you're on through the proxy server. This is useful to find out if links you have found through Google are available through a Le Moyne Library subscription.